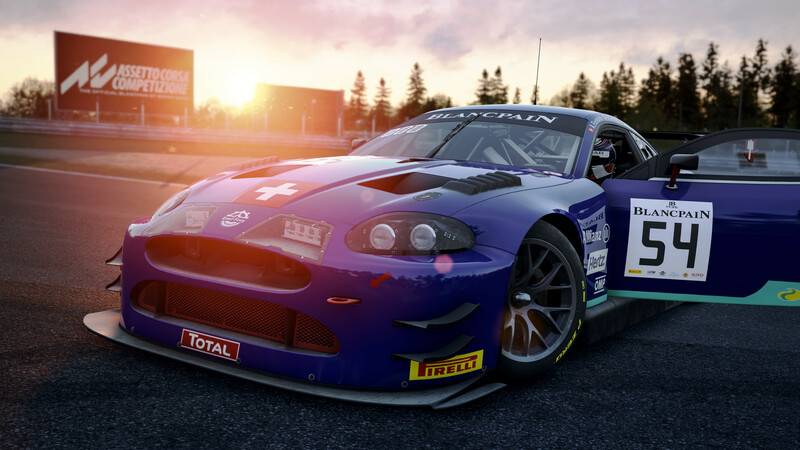 Assetto Corsa Competizione users will have to wait an extra week to get their hands on the sixth update which was originally scheduled to release tomorrow, Wednesday, February 13. 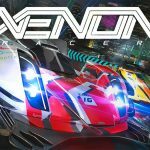 Those holding out for the planned release of the Honda Acura NSX GT3 racing car will have to wait even longer as it will be swapped out for two model years of the Nissan GT-R Nismo GT3 cars, 2015 and 2018. 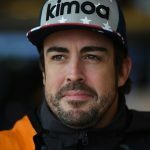 The delay on the Honda enables the team to make improvements to the car package. 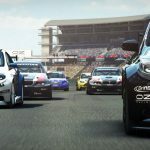 The Honda Acura NSX GT3’s release will now coincide with the launch of version 1.0 of Assetto Corsa Competizione expected Q1 of this year. 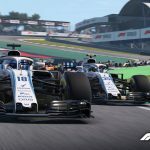 Next week’s update will also contain the Monza circuit along with the addition of Live Special Events and some fine tuning of the rating system. 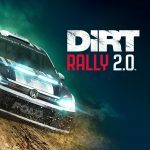 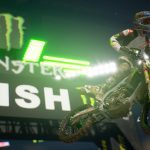 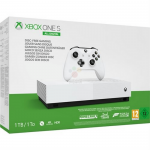 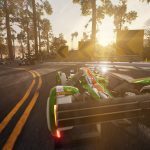 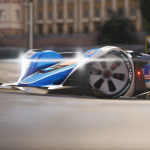 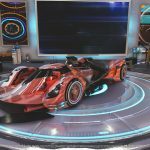 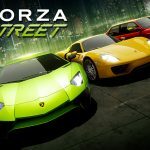 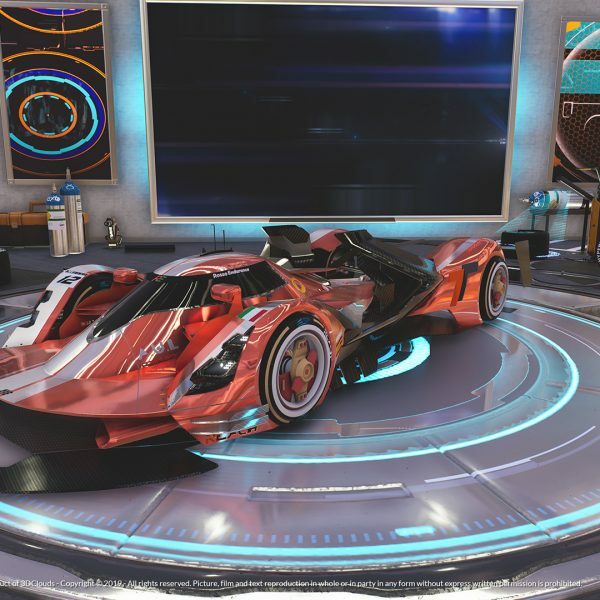 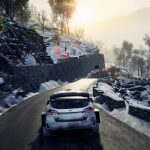 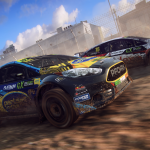 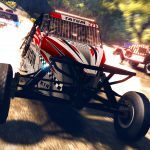 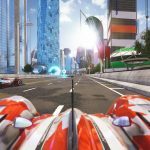 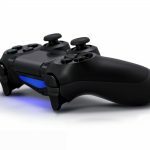 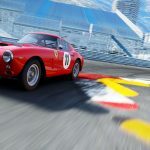 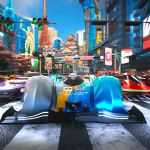 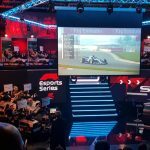 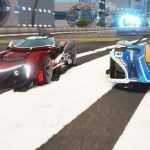 The delay has occurred because the developer has decided to re-write some of the gameplay logic elements related to session handling, race timing and penalties, which manage both single and multiplayer game modes. 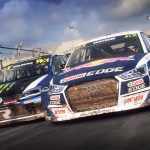 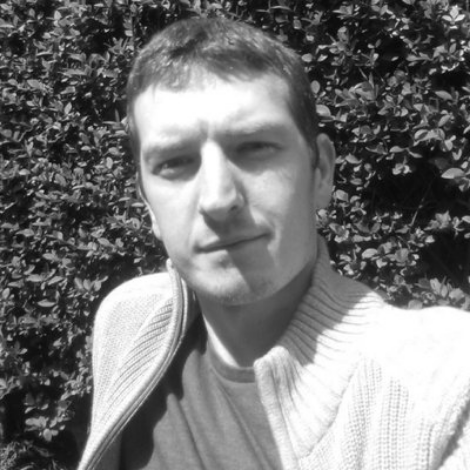 The extra week will allow the developer to make improvements to the overall game structure and to make sure the multiplayer component functions as well as possible. 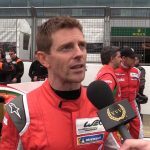 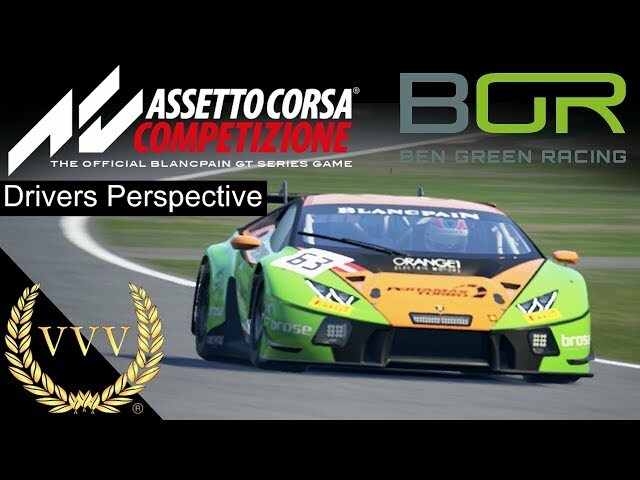 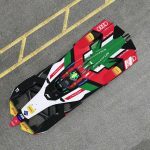 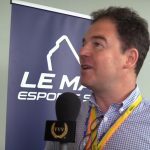 We expect Kunos Simulazioni to announce a launch date for version 1.0 of Assetto Corsa Competizione soon. 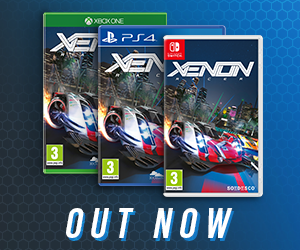 We’ve been enjoying the early access racer, you can hear the thoughts of our resident racing driver Ben Green in the video below.